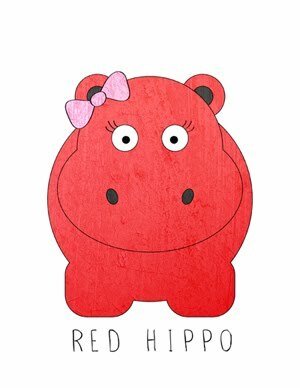 Red Hippo: night night time. we have a pretty well established night time routine here in the frascone household. it has been the same (more or less) since easton was born and we plan on continuing that routine for our soon-to-be baby boy #2.
in the early days of easton's life, tony wanted to have a "thing"that was just his and easton's- so bath time became that "thing." every night he gives easton a bath. when i say that i have only given e a bath a handful of times...i truly mean it. if tony isn't home- bath time doesn't happen. "goodnight sweetheart, well it's time to gooooo...do do do do...goodnight sweetheart, well it's time to goooooo. i really hate to leave you, but i really must say....goodnight sweetheart goodnight." it seriously melts my little heart to hear him sing along. it's just the sweetest thang.